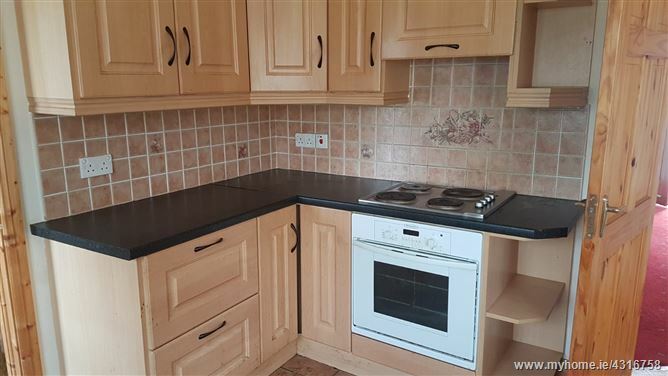 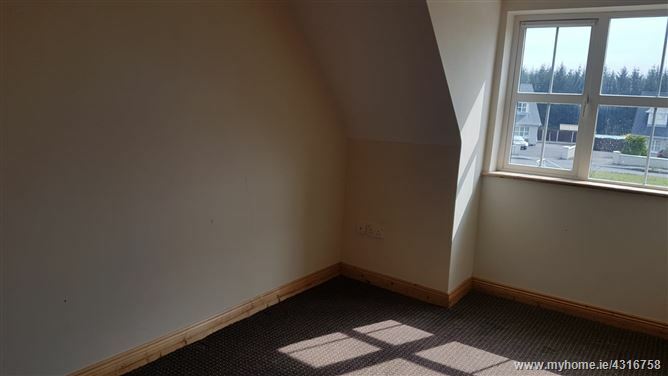 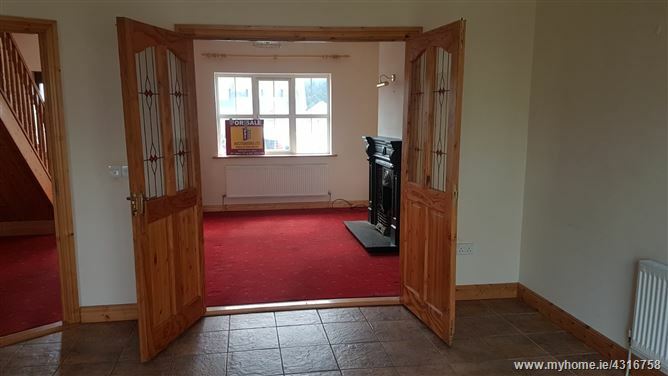 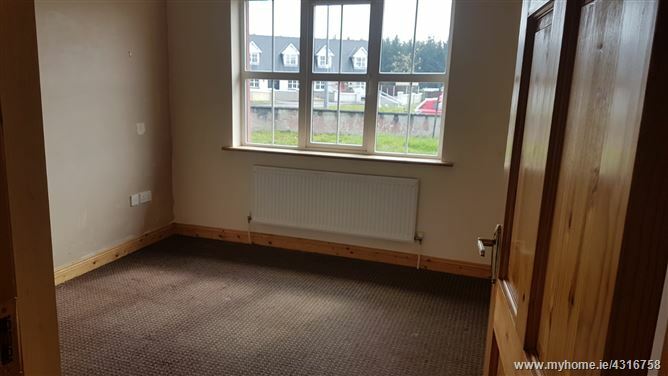 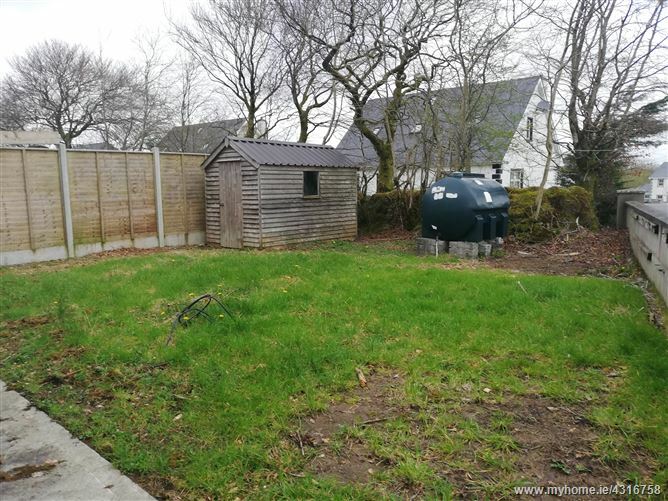 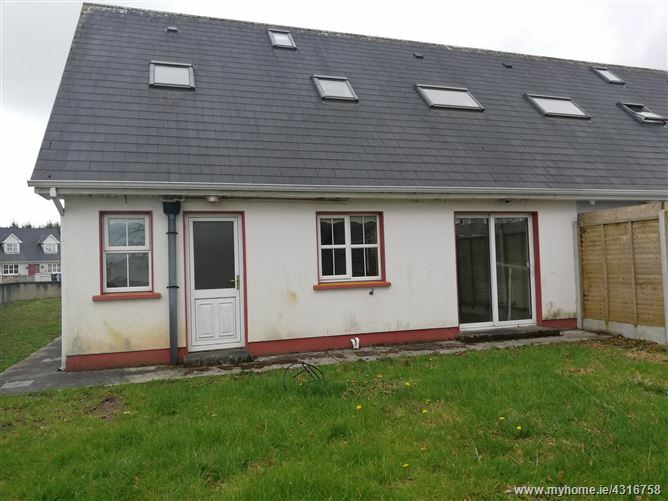 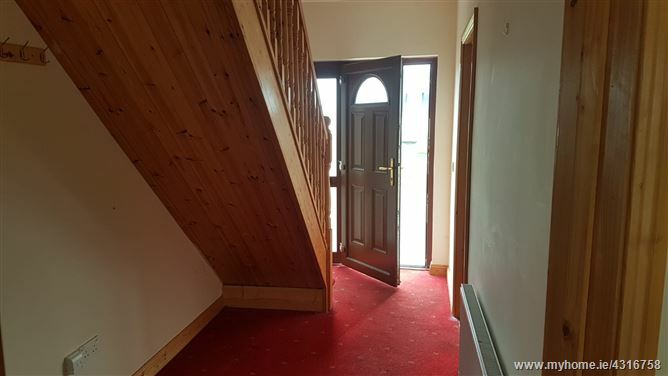 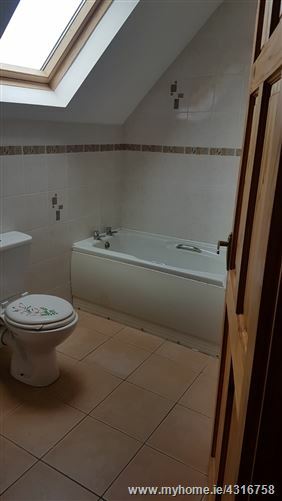 4 bedroomed semi-detached residence situated in the heart of Ballinameen Village, close to Church, National School, GAA pitch and all local amenities. 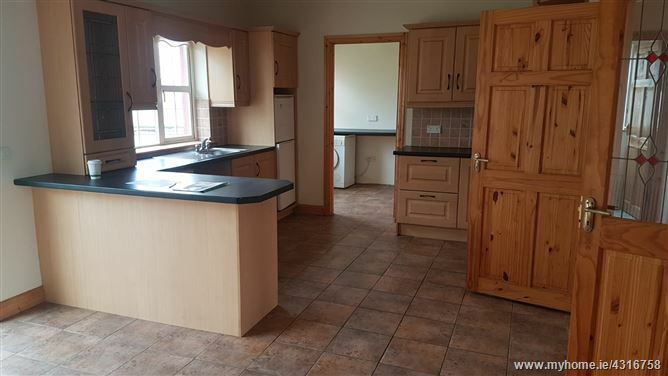 Only 10kms from Boyle Town Centre and only 14kms from Carrick on Shannon. 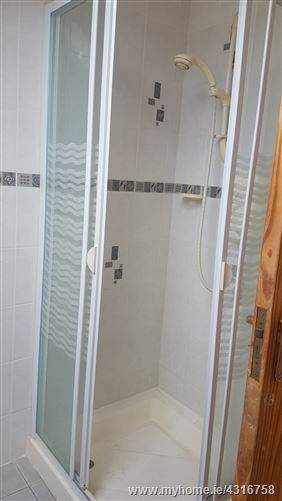 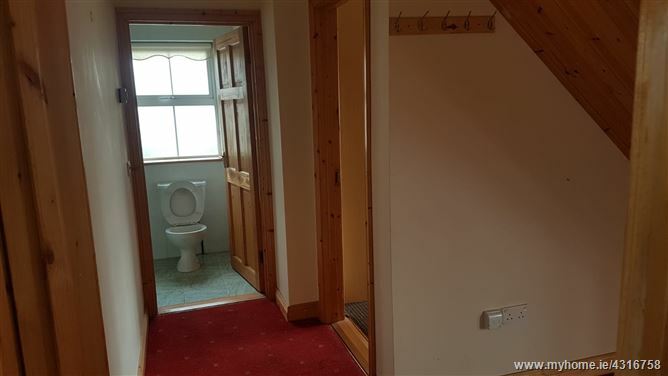 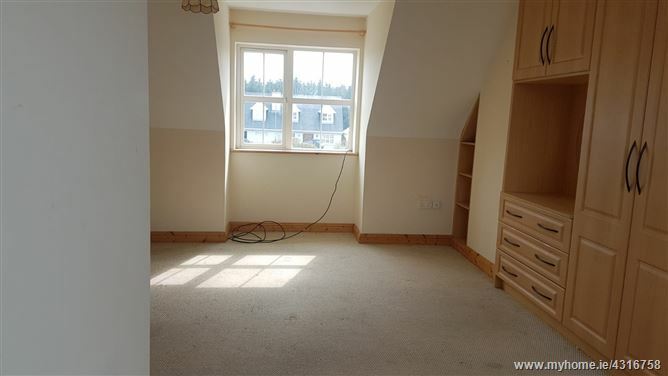 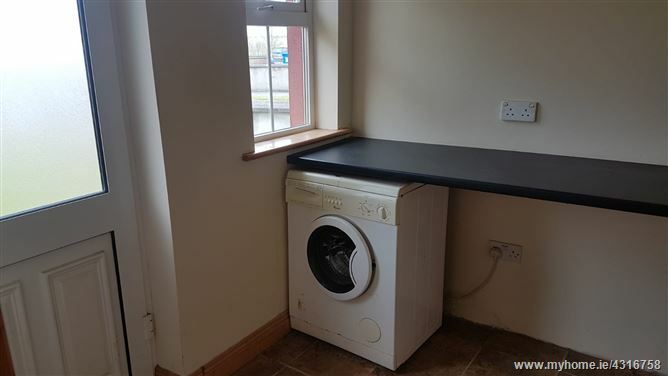 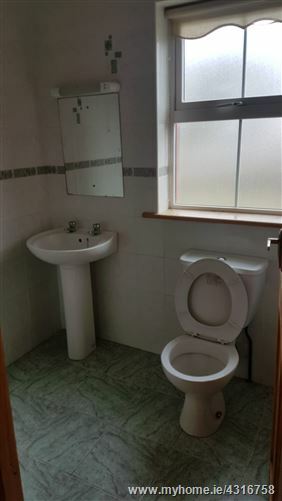 Contains off street parking to the front and a garden to the rear. 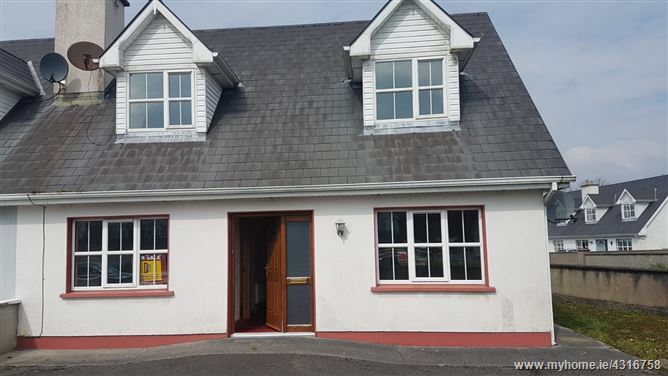 Greenhills Development is located on the R370 road just before the Ballinameen Village crossroads on the left hand side.